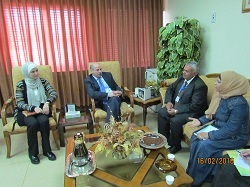 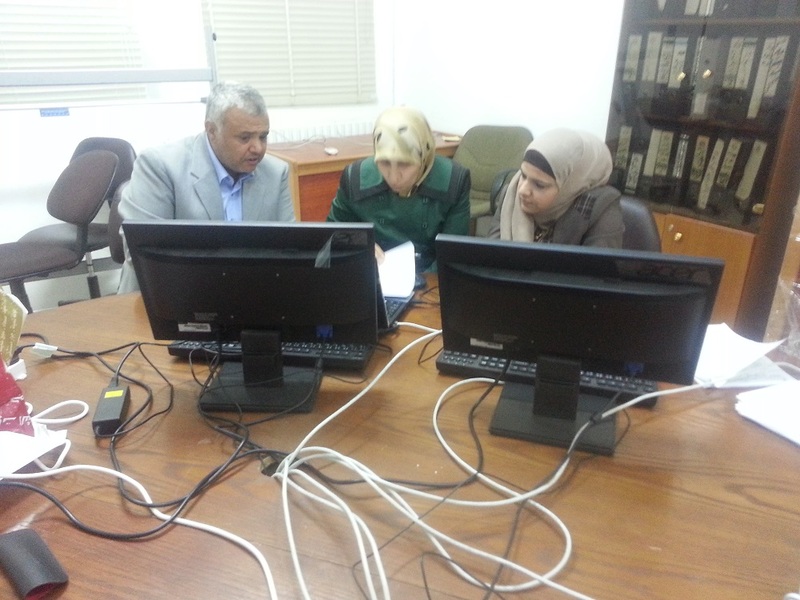 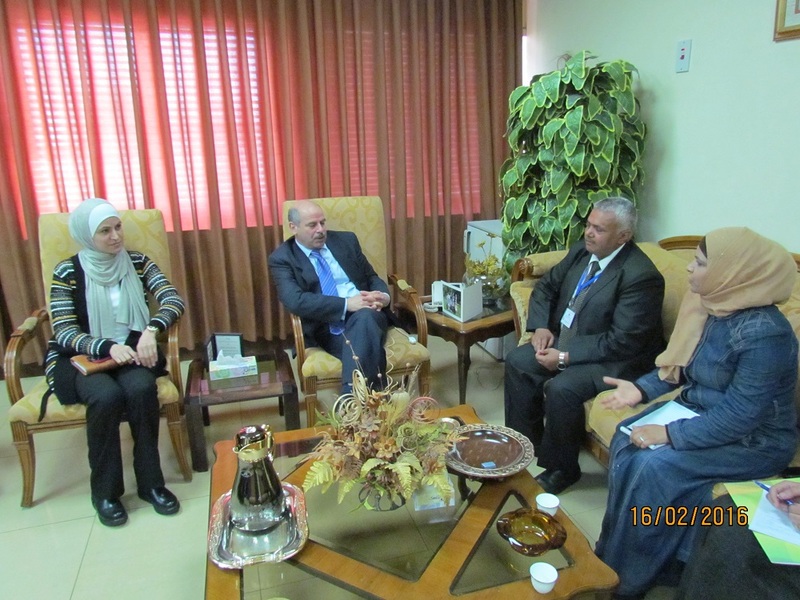 Within the framework of the project, SESRIC organised the Study Visit on ‘Poverty Statistics’ at the Department of Statistics (DOS) of Jordan on 16-18 February 2016. The study visit was facilitated by Ms. Maha Dawas, Head of Poverty Division at DOS of Jordan with the participation of relevant expert of Central Statistical Organization (CSO) of Yemen. 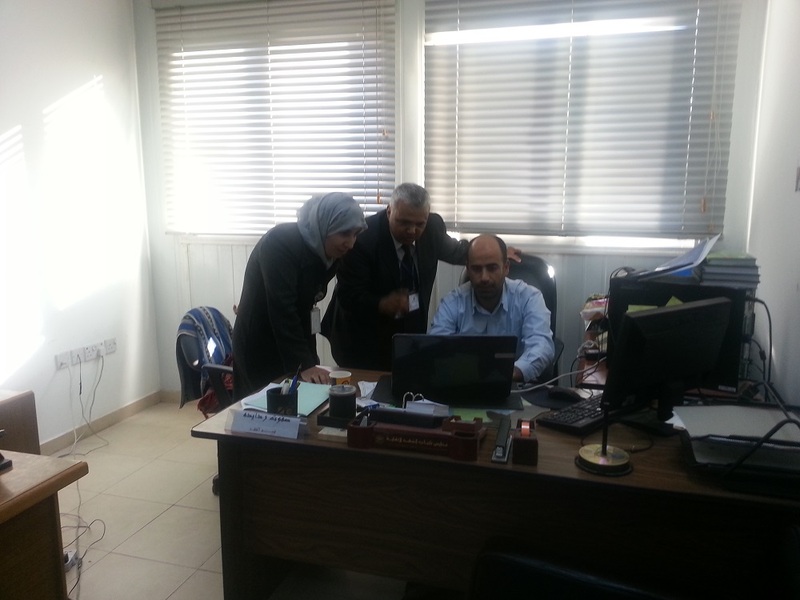 The expert from CSO of Yemen who visited Jordan will provide the same training topics to the relevant officials of CSO of Yemen.